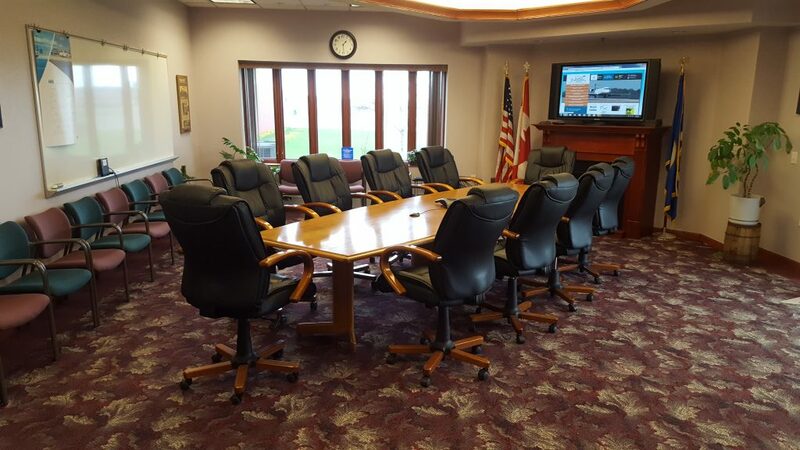 The Range Regional Airport has two conference rooms available for use. They are located in the Chisholm-Hibbing Airport Authority office and the Hibbing Fueling Facility. Approximately 25 person capacity with WiFi wireless connection. Please call for availability at Chisholm-Hibbing Airport Authority office at 1-218-262-3452 or Hibbing Fueling Facility at 1-218-263-4353.